FREEHOLD, N.J. - May 7, 2013 - PRLog -- Dr. Russell Brokstein, Chiropractor and owner of Hometown Family Wellness Center in Freehold NJ, is helping support Fibromyalgia Awareness Day to help share and educate the public about this debilitating syndrome. There are several symptoms associated with Fibromyalgia ranging from widespread pain, overactive nerves, morning stiffness, tender points all over the body, migraine headaches, chronic fatigue, chemical sensitivity, IBS, depression, memory deficiencies, restless leg syndrome, with several less common ones. These symptoms are chronic and interfere with even the simplest of basic daily activities. The medical origination of Fibromyalgia is unkown. Some believe it is a result of whiplash injuries from auto accidents or other injuries that cause cervical spinal cord compression which is found in around 65% of sufferers. Obesity is another link showing in research, but the question is does the obesity cause the fibromyalgia or because fibromyalgia leads to inability to perform normal daily activities people might become overweight. 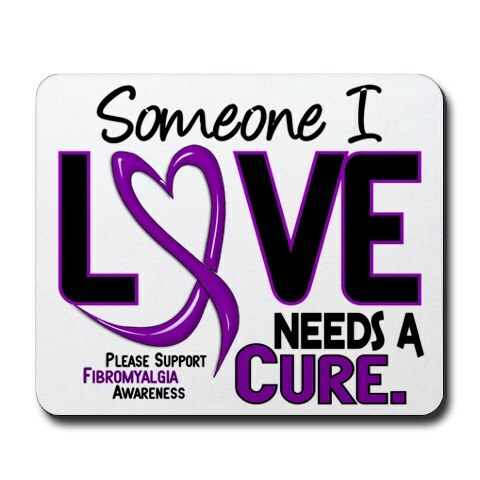 Around 8 million people suffer with Fibromyalgia in the US alone. It is found in more women than men and increases with age especially in the middle age range. Dr. Brokstein says, "Too many people suffer unnecessarily with Fibromyalgia. Unfortunately there are no medical tests that diagnose the condition, so after ruling everything else out, the doctors test for common trigger points spread throughout the body. If the patient has a certain number of tender points, the doctors sometimes diagnose Fibromyalgia, but other times they say it's just in the patient's head because none of the tests showed anything. We know the pain is not in the patient's head. Fibromyalgia is a debilitating condition that has to be handled in a sensitive and supportive manner. The best way to work with fibromyalgia patients is with a multi-pronged approach. In our office we have a high success rate in helping patients because we utilize a unique combination of gentle chiropractic techniques, therapies, exercise, nutritional modifications and detoxification, stress reduction treatment, hormonal balance and sensitivity reduction therapy." The goal of Fibromyalgia Awareness Day is to improve the quality of life for people with fibromyalgia by increasing the public aware­ness of this chronic pain disorder. Learn more about Dr. Russell Brokstein and Hometown Family Wellness Center by visiting our website at http://www.chiropractorfreehold.com. Members of the press and others who have further questions about the contents of this press release are urged to contact Dr. Russell Brokstein at the location described below.